With the beginning of a new school year looming (sorry...not trying to rush your summer, folks), administrators across the land have mandated the next rounds of professional development, loaded with the latest and greatest educational "shiny objects," designed to occupy every free moment of your time. I'd like you to take a moment and think about the last worthwhile PD session you attended. Having been on both the planning and receiving ends of countless professional development sessions, I have compiled my own list of 5 suggestions for presenters when planning your next PD sessions, making them meaningful for your audience. 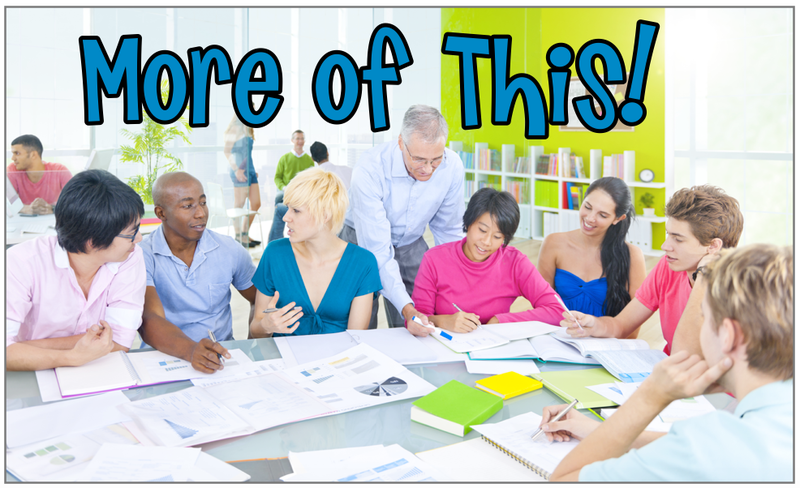 Contrary to current popular belief, PD should not be one-size-fits-all! Just like the students in your classrooms, teachers embody all levels of expertise and have different needs. New teachers need different PD than veteran teachers need. Primary teachers' needs are different from intermediate teachers. Secondary teachers would love professional development focused on their subject areas. Instead of the one-size-fits-all mentality, make PD meaningful for everyone by offering choices. Have groups or teams come up with a year-long plan for their own professional development. Use the data, but don't assume what you have in mind will work for everyone. Offer book study groups, giving them a choice from a list of books that will best meet their needs. You're still guiding their PD by facilitating, while trusting them to be the life-long learners they are. 2. Practice what you preach! We want students to be active learners, yet in most PD, teachers are passive recipients, focused on the sage on the stage. Involve your audience. Respect their knowledge, and use it to your advantage. Give them a small-group task, a short time to come up with a solution, and then present to the group. Use a jigsaw approach to share information. Offer something they can take back to their classrooms and use right away. 3. Make it short, sweet and snappy! Why takes 30 minutes to say what can be said in 10? Chances are your staff has heard variations of the same thing many times before. Instead, give teachers time to process what they've learned and time with their teams to develop a plan. Nothing is more irritating than having no time to process and figure out a way to implement what we've learned before we're whisked away to the next greatest idea floating around. Remember: Less is more! 4. 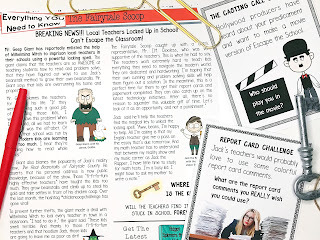 Ditch the chart paper! I'm positive in every school district there is a black hole where all PD chart paper goes to shrivel up and die. 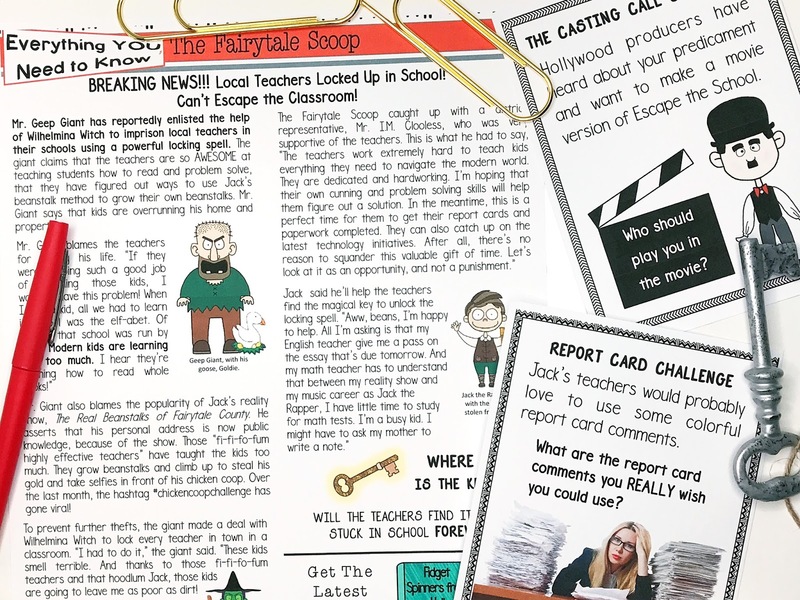 Kids aren't the only ones who enjoy learning with the latest in classroom technology; and what better way to introduce it than to use it as your PD platform. Yes, it's time to marry all the modern advances in technology to your professional development. If you're not sure how to get started, here is an excellent guide to educational technology. 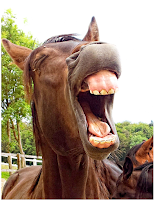 Not only does laughter bond groups together, it releases endorphins, and it makes people (and animals :) happy. Basically, what works in the classroom will work as good professional development. Sadly, many of our professional development days are all about pouring over data, but it doesn't have to be that way. Here's an idea. Why not start off a staff meeting, a professional development day or kick off a new year with an "escape?" 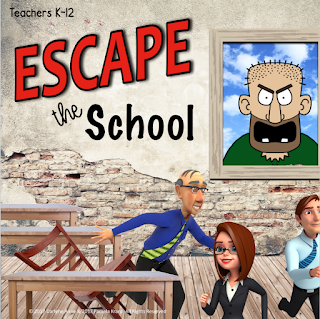 Escape the School has teachers working for beans (Ha! So what's new? :) ) as they focus on current educational issues and have some fun in the process. Become part of the solution to make your PD meaningful. Join planning committees. When they ask for feedback, offer helpful suggestions of what you'd like to see. OK, back to my original question: What was the last worthwhile professional development you attended? What made it memorable? I can't wait to hear from you!